Loudoun County authorities have identified a suspect in the cold case murder of a 14-year-old girl but said the suspect had committed suicide. Sheriff Mike Chapman announced Friday that authorities linked a male suspect to the 2002 killing of Ashburn teenager Erica Heather Smith. Smith, who had been preparing for her freshman year of high school, disappeared July 29, 2002, while on her way to visit a friend. 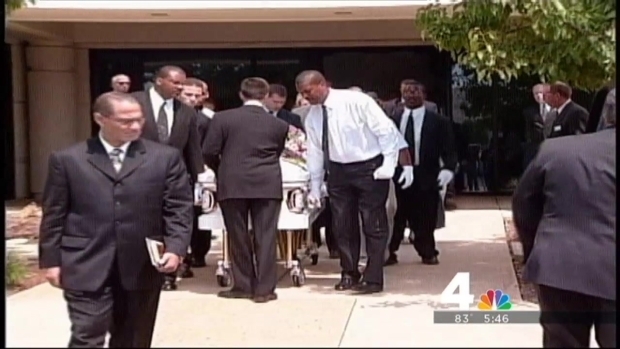 Her body was discovered 11 days later, along Broad Creek Run near Redskins Park in Ashburn. News4's Jackie Bensen got reaction from Erica Smith's mother and father after investigators announced they have pinpointed the suspect in the girl's disappearance. 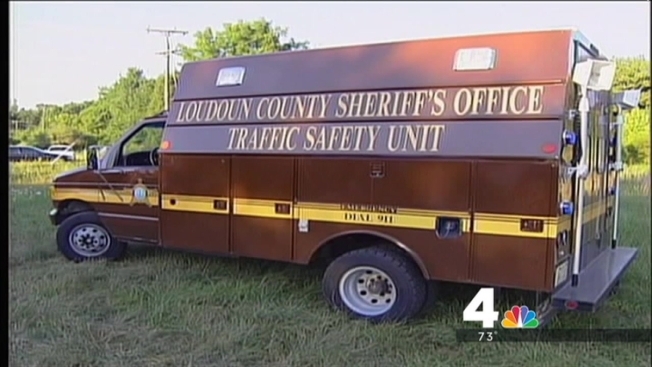 Two years ago, Erica's case was reopened by the newly formed cold case unit of the Loudoun County Sheriff's Office, News4's Jackie Bensen reported. "For unknown reasons, the suspect linked to the murder committed suicide during the course of the investigation," Chapman said in a statement Friday. The sheriff's office has not released the name or other identifying details of the suspect, who apparently befriended Erica, possibly over the Internet, and told her to keep it a secret from her parents. "Regrettably, there will be nothing further that the judicial system can do given that this subject took his own life," Chapman said. "I can't think of any stone that we've left unturned." Chapman said authorities conducted "a comprehensive review" of evidence in the case, and the creation of the cold case initiative by the Loudoun County Sheriff's Office led authorities to broaden their perspectives. The day she went missing, Erica's father said he now knows his daughter was going to meet the suspect to shop for birthday gifts. Loudoun County authorities have identified a suspect in the cold case murder of a 14-year-old girl, but said the suspect had committed suicide. News4's Jackie Bensen reports. "It was a total shock out of the blue [finding out about the suspect]. We had no idea of any male person in her life at 14 years old. We're not saying she didn't talk to young boys. It was cold-blooded, calculated, malice and forethought behind what he did to her," William Smith said. The family has kept a fully-decorated Christmas tree inside their home since the year Erica died. Chapman said he hopes the news will bring Erica's parents some closure. "I made it a point in my heart that I had to be strong for her. 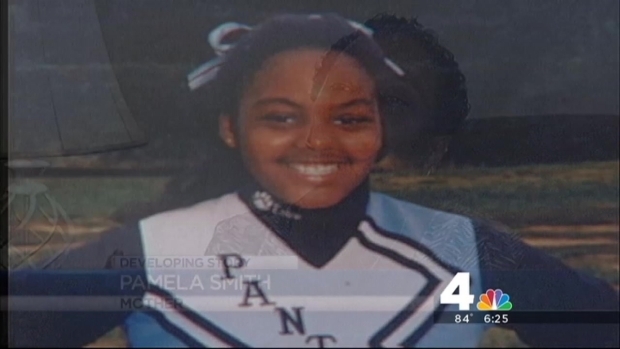 I had to be her voice," Erica's mother Pamela Smith said. Smith's best friend spoke at the 2012 vigil, telling friends and relatives, "There's not a day that goes by that I don't think of Erica."